The Postal and Telecommunications Regulatory Authority of Zimbabwe (POTRAZ), Director General, Dr. 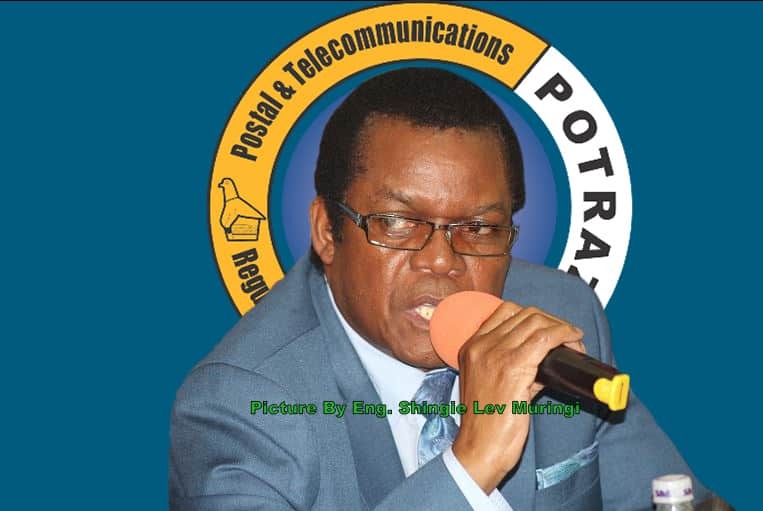 Gift Machengete has reassured postal and courier service users that the conventional method of communication is still valid but rather going through a transitional process due to technological advancement. The number of postal and courier volumes have declined in previous years due to the evolution of digital communication platforms such as mobile telephony, the rise of the Internet and inception of social media channels. During the World Post Day Celebrations held in Mudzi, Mashonaland East last Friday, Machengete hailed postal services for changing the world through transforming both businesses and social lives. “Let us celebrate trust, reliability and security as trademarks of postal services world wide. Let us celebrate the postman and post-woman who carried all the sorrows, good news, all the worries and all the hopes. Postal services have created the world, changed the world and brought us where we are today,” Machengete. He pointed out that the postal sector is changing to the rapid advancement in technology and the rise of e-commerce services which are becoming more preferable in this digital age. Potraz second quarter report for 2018 shows that domestic postal and courier volumes declined; as more people use alternatives such as email and other electronic means of communication. The domestic letters and documents business is likely to be negatively affected as e-commerce continue to takeover the industry.